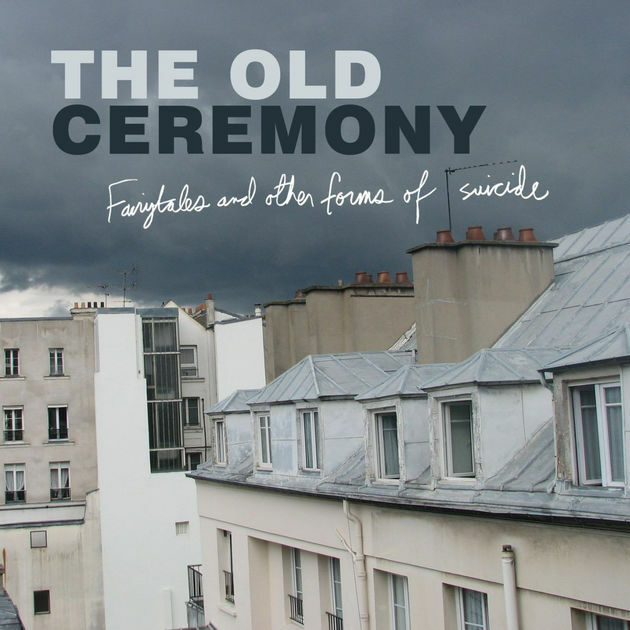 The Old Ceremony plays lush, literate rock. 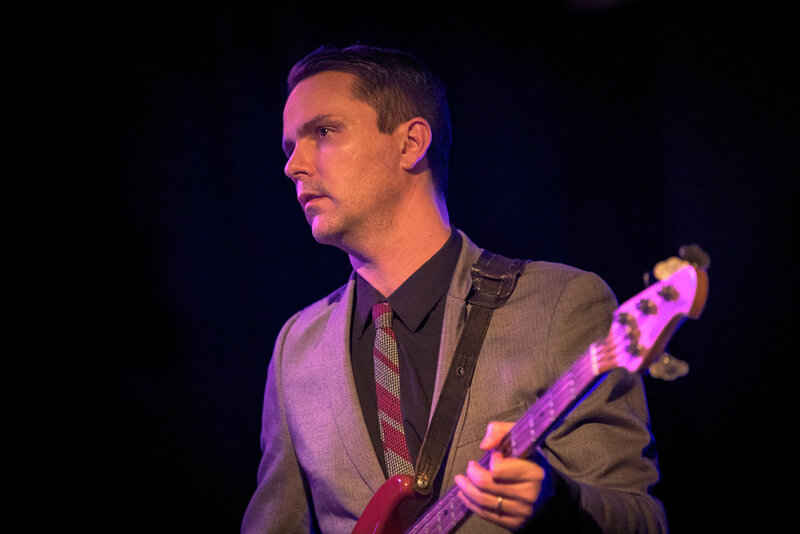 With fourteen years of touring the US, Canada, and Europe and six albums under their belt, the Durham/Chapel Hill, NC band occupies its own darkly lit corner of the musical world. It is a corner filled with ominous rumblings and world-weary but hopeful characters. They have played with lots of well-known bands. Rock critics have written about them in their publications. TOC's newest album, Sprinter, was released in July 2016 on Yep Roc Records. 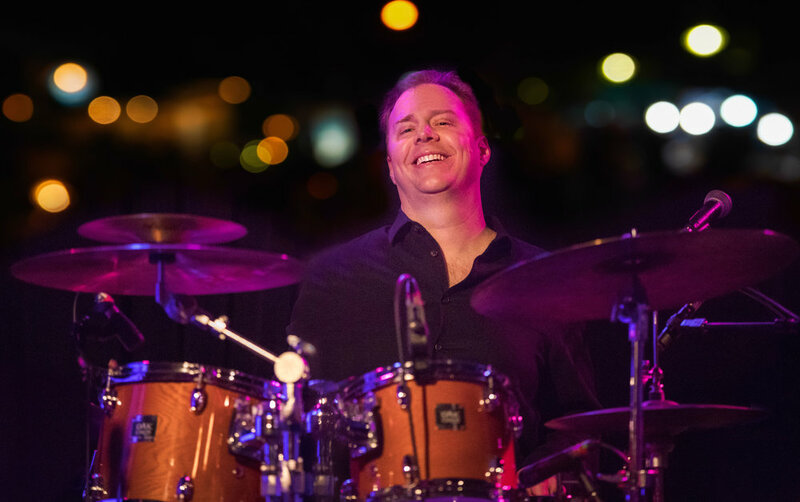 TOC is led by songwriter Django Haskins, and includes drummer Daniel Hall, vibes/organist Mark Simonsen, bassist Shane Hartman, and violinist Gabriel Pelli. Click to buy at Yep Roc Store! Click to buy on iTunes! Click to buy in iTunes! Click to buy at CDBaby! By Brandau. Click to buy on iTunes! 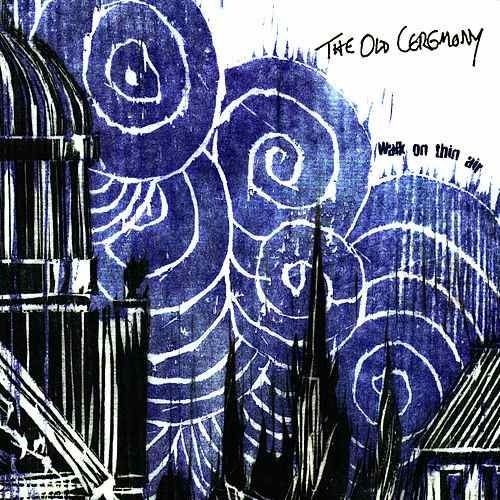 The Old Ceremony will be opening for The Jayhawks at World Cafe in Philly Sept 21, the Bowery Ballroom in NYC Sept 22, and Tarrytown Music Hall Sept 23. The NYC show is SOLD OUT! More show announcements to come. A selection from TOC’s six studio albums.